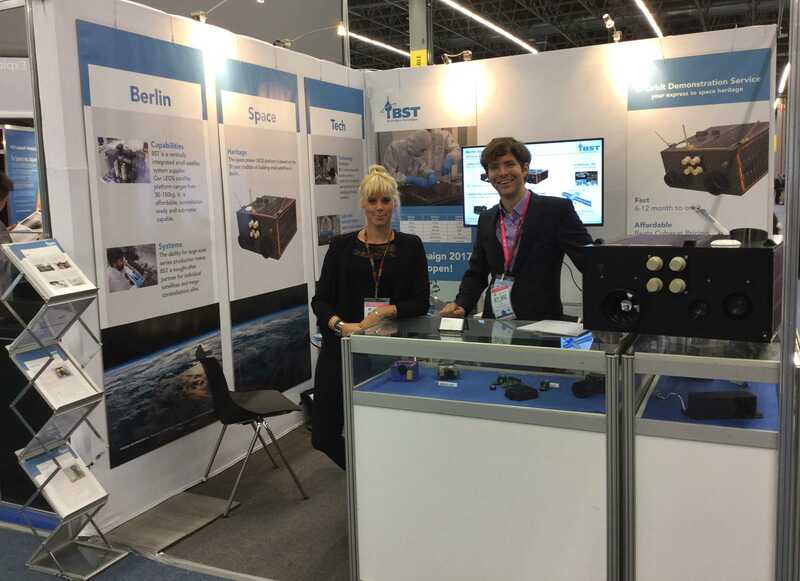 Berlin Space Technologies GmbH is live at the IAC2016 in Guadalajara. You can find us at Booth #B2B just next to JAXA and the United Nations Office for Outer Space (UNOOSA). Aiming for the stars with your own Space Program? Then you should know about the 3 Levels of capacity building! 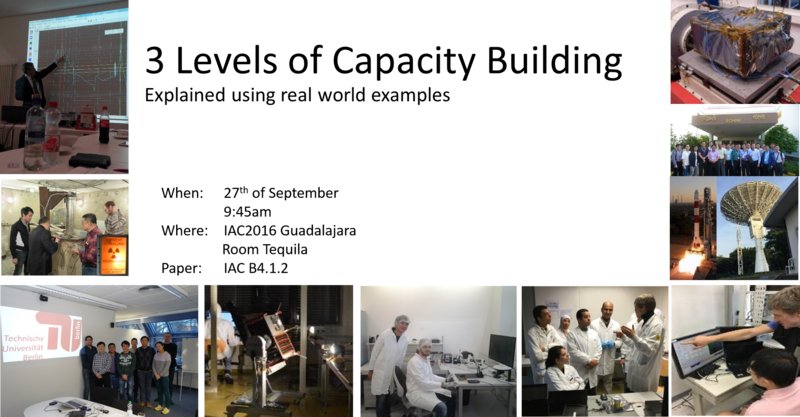 Berlin Space Technologies GmbH shares its experience at the IAC. Come and visit our presentation today at the IAC in the workshop on small satellites at the service of developing countries.